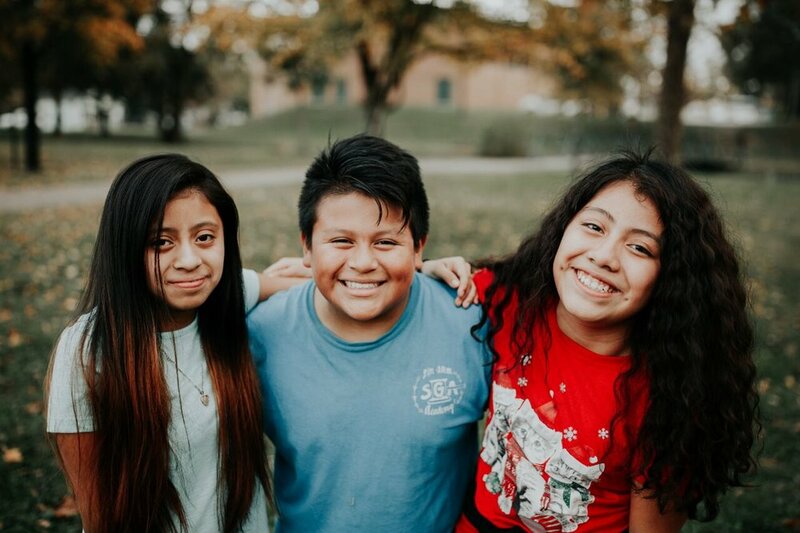 We seek to connect children who have deep spiritual, emotional, academic, and physical needs with caring adults who have been blessed with abundance in those areas. You are welcome to join us just once, monthly, or weekly. The commitment level is up to you! Additionally, you can prayerfully consider mentoring a student. Start the volunteering process by filling out a volunteer application below! Mentorship is one of the most beautiful gifts you can give a child. Children need consistent, loving, and stable adults who can pour truth into their lives. Although we seek to provide care in all areas of need, nothing compares to a one on one investment into a child's life. If you are interested in mentoring a student at Thrive, we would ask that you first spend time with our students within the context of our program. As you spend time with students, pray that the Lord will open your eyes to a specific student. From there, mentors will meet with Clayton Wood (Executive Director) and Becca Campbell (Volunteer Coordinator) to discuss and train for the mentoring relationship.